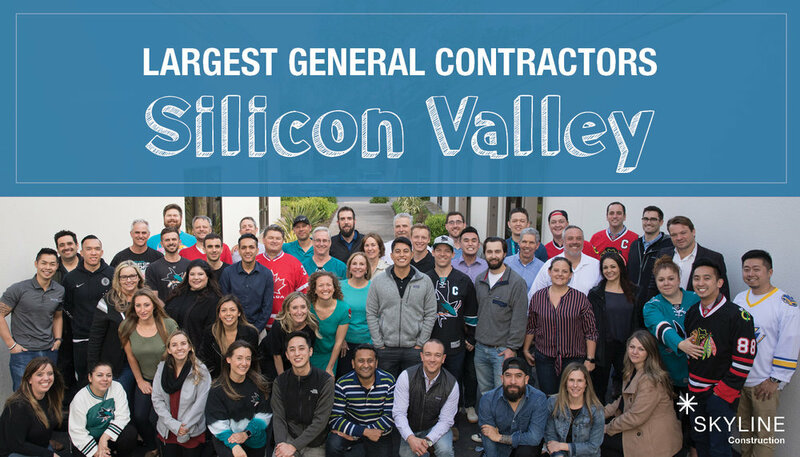 Skyline Construction has been recognized as one of the regions Top General Contractors by the Silicon Valley Business Journal. With 30 reputable general contractors featured on the list, we are honored to be in good company. Our steady and intentional growth in the Silicon Valley market is attributed to hiring and mentoring the industry’s brightest and most driven team, who in turn see their role on construction projects as a true partner and advocate for clients to help them realize their vision. Congratulations to all the winners included in the list.